Welcome to Cookee's Drive-In Specials Page! As we change our specials, check back and see what we are offering! We are trying new things lately and we have found a few items people love! Our newest arrival! 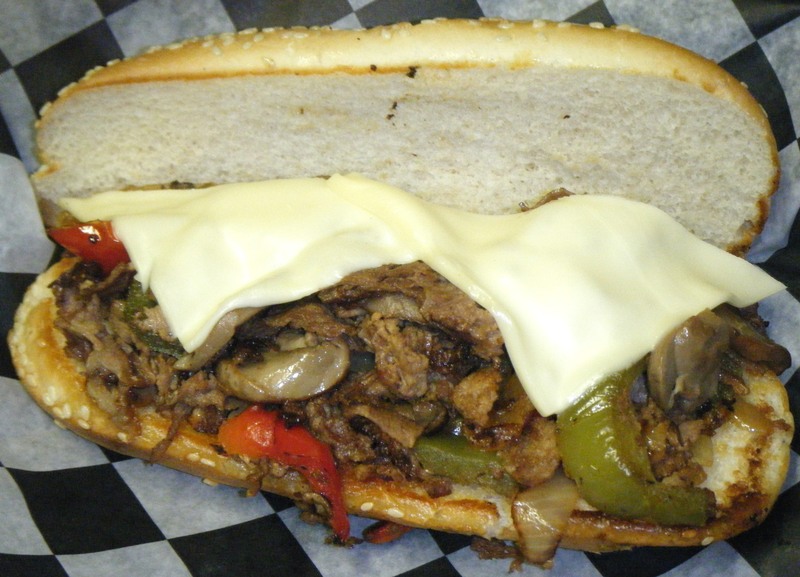 One of my favorites, the Philly Cheesesteak is a great item to chase off that hunger! Our Philly is loaded. Juicy steak, fresh red peppers, green peppers, onions, mushrooms and two pieces of melted Swiss Cheese! All this placed upon a toasted seeded hoagie bun, for the perfect hot sandwich! As soon as we offered this special, if flew out the door! Give it a try and see why everyone loves it! Patty Melt - Fresh ground beef patty cooked with angel-hair fried onions. Melted on top are slices of both Swiss and American cheese! All this put onto toasted Pumpernickel Rye. Hickory Burger - The hickory burger has our own unique hickory flavoring mixed directly into the meat to give it a fantastic flavor thru and thru. 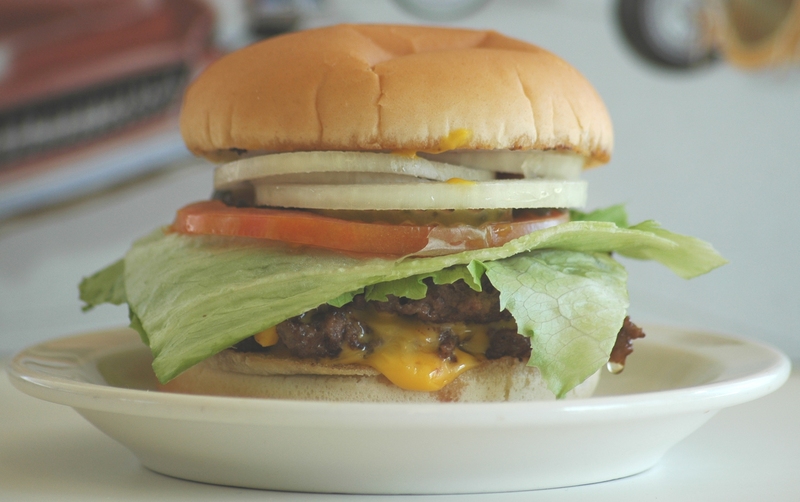 Top that with sharp cheddar cheese and some bar-b-q sauce and your choice of fixins, and you have one heck of a flavorful burger! Deli Sandwiches- Our deli sandwiches are a brand new offering by Cookees Drive-In. Customers asked us for a deli sandwich choice on our menu, and we listened! 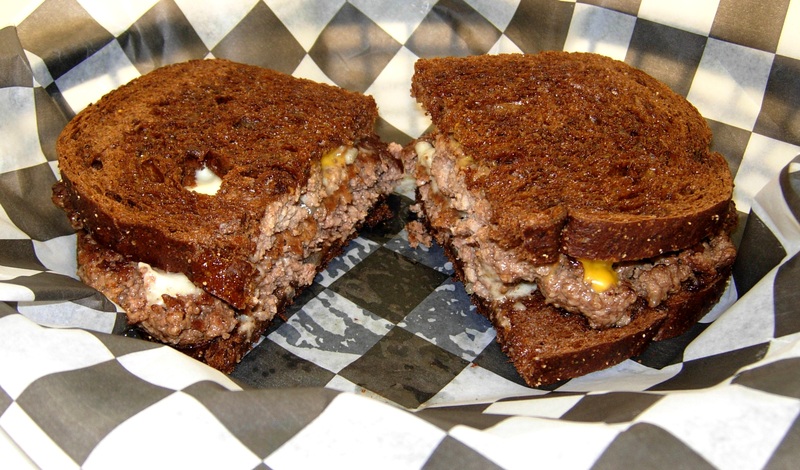 Our sandwiches are robust with a 1/4 pound of meat on each half! Top that with all the vegetables and condiments to make a fantastic and healthy meal. We offer smoked turkey, ham, pastrami, roast beef, meatball, and grilled chicken bacon ranch!